The information you are viewing for this event is from Thursday, Feb 14, 2019. Why go out to dinner - AGAIN - when you can give your Valentine a gift they will never forget?! 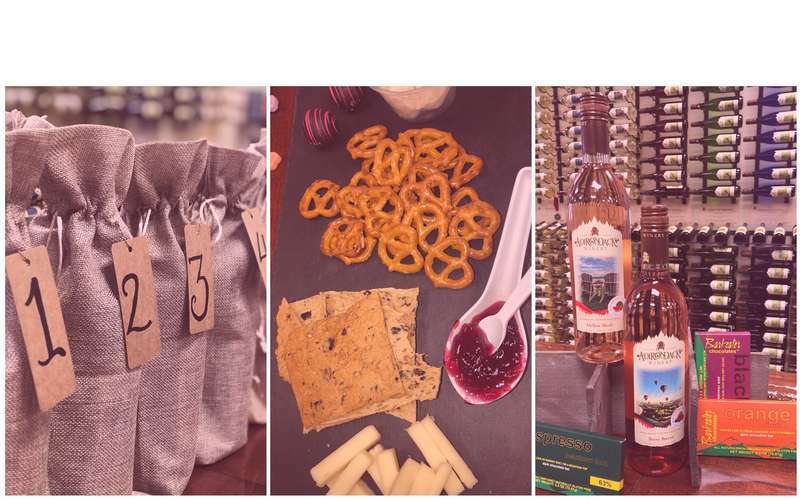 Join us Valentine's Day weekend for our first-ever "Love Is Blind" blind wine tasting event! All weekend long, we're offering huge wine discounts, free wine cocktails & so much more! 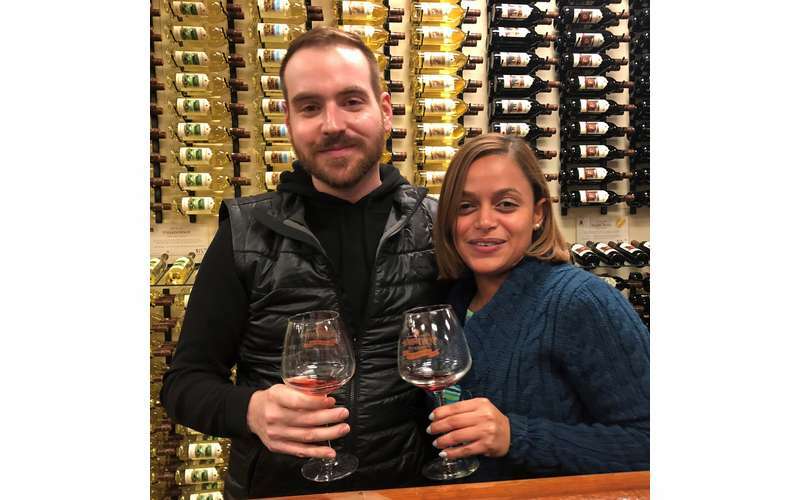 We're also giving away 2 FREE tickets to the Feb. 22 Adirondack Thunder Hockey game with every Ultimate Wine Tasting Session sold this weekend (while supplies last)! 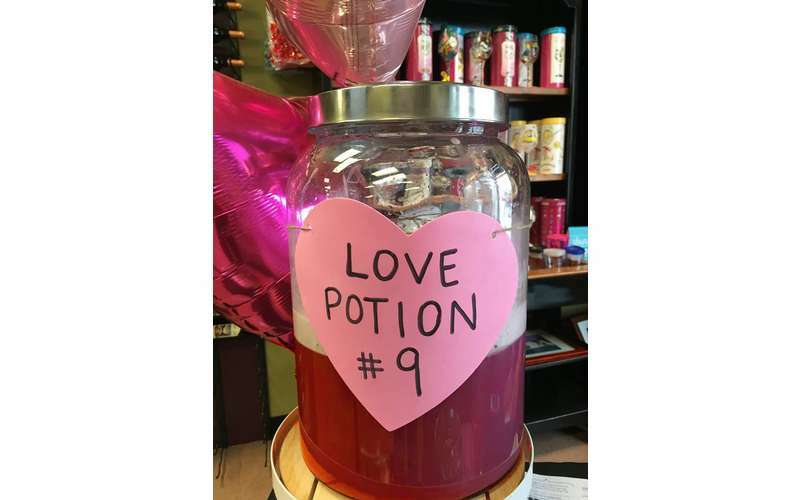 Fall in love with our complementary Love Potion No. 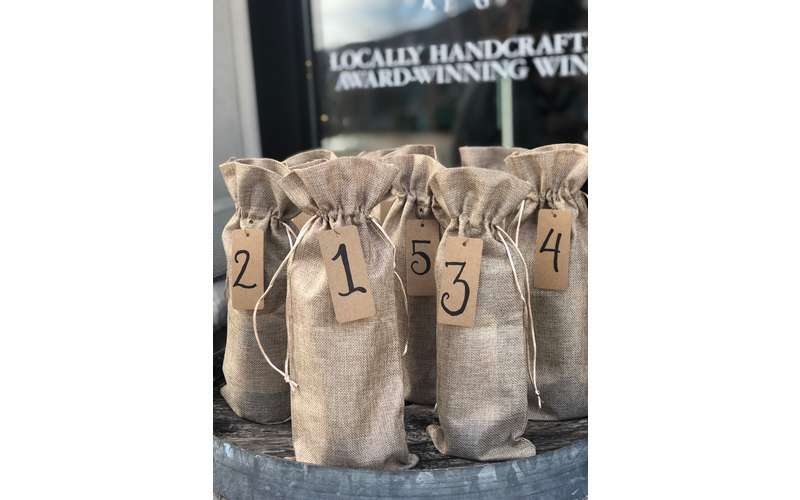 9 cocktail, 'Guess the Cork' for a chance to win a gift certificate and take photos with your Valentine on your way in the door. We're also selling our pink wines (Berry Breeze & Mellow Blush) and chocolates for 10% off all weekend long! Don't miss out on all the fun Valentine's Day Weekend! And if you're in town for Winter Carnival, come warm up with us - we're directly across the street!